We're entering a renaissance age for female emcees who have been under-represented in hip-hop over the last decade or so, now it is finally time for artists like Sareal to prosper. Although Sareal lists Lil Kim as an influence she doesn't follow the traditional mold of the sexually-charged female act. Coming out of Palo Alto, California Sareal has a different cultural background from her contemporaries which results in her having a unique style that is on full display with "Mother Goat" her new single from the angle of her alter-ego. 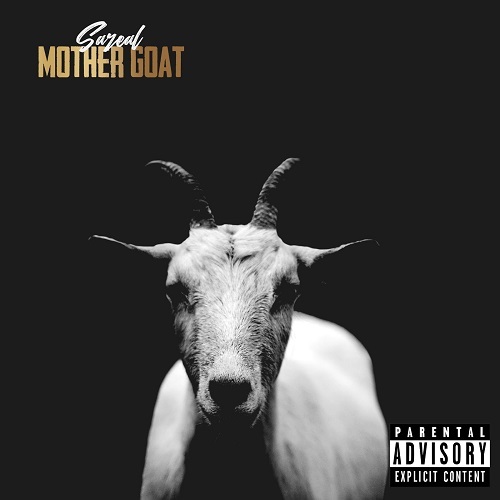 Although "Mother Goat" has a trap-inspired bounce and real modernized approach, Sareal does not box herself into this sonic presentation, check out her entire project titled Mother Goat for the full picture and make sure you peep the title track below.